Let our vacation specialists help you line up everything you need. 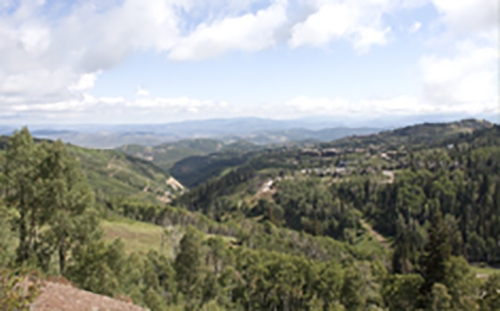 In its mining heyday, over 400 million dollars worth of silver was extracted from the hills surrounding Park City. The silver boom created 23 millionaires, including George Hearst, father of newspaper magnate, William Randolph Hearst. Sixty-four buildings are listed on the National Register of Historic Places, and surrounding hillsides are still dotted with old mine structure and towers. The Park City Historical Museum & Territorial Jail is a great place to become familiar with the town's racy past and its rise to international resort status up to and after the 2002 Winter Olympics. 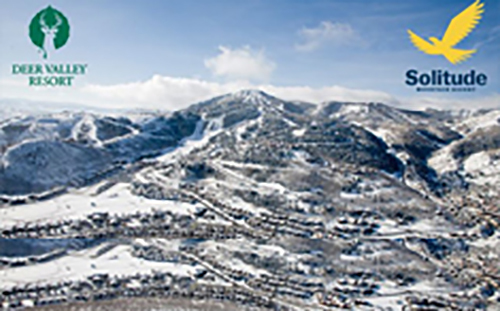 Park City is rumored to have more restaurants per capita than any other city. With over 100 restaurants, guests enjoy a sophisticated dining scene and can choose from a variety of cuisines including Thai, French, Italian, Southwestern, Continental, American and Asian Freestyle. During the day, shoppers stay busy browsing in Main Street boutiques carrying clothing, ski gear, antiques, and jewelry, and bookstores and cafes offer quiet places to watch the world go by. When the sun goes down, plenty of clubs and wine bars guarantee a lively nightlife. 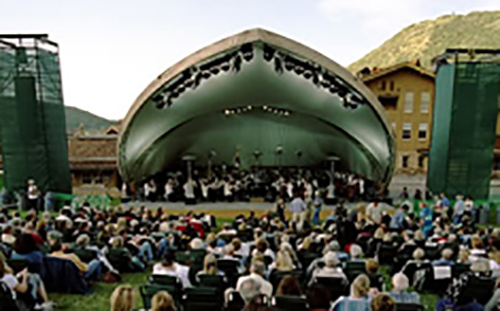 For visitors who prefer a cultural side to their vacations, The Egyptian Theater produces a variety of musicals and other programs, and a wide selection of artwork is on display at the Kimball Art Center's three spaces and at galleries lining Main St.
For Any questions regarding your Park City Vacation Rental please Email Us at support@parkcityutah.com or Click here. 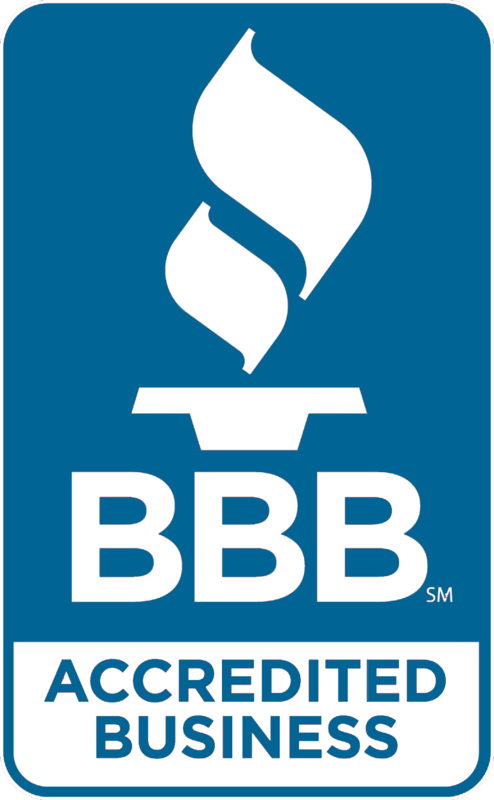 Copyright © 2005 - 2017 ParkCityUtah.com™ a division of eWorldWideWeb, Inc. All rights reserved.